The Northport Village Corporation was established August, 1915. 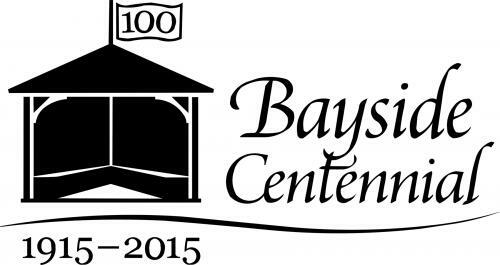 Bayside will celebrate the Centennial the summer of 2015. There are many ways to participate in many events being scheduled but only one way to truly memorialize your presence in Bayside at this historic time. 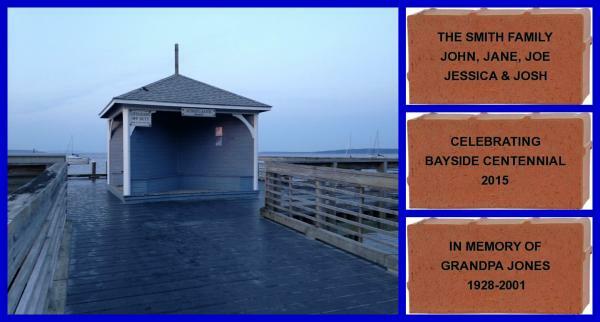 Buy a brick that will create a Centennial walkway to the Bayside Library. Have your family’s name engraved on a brick, or have someone memorialized and/or a brick in honor of someone special to Bayside.